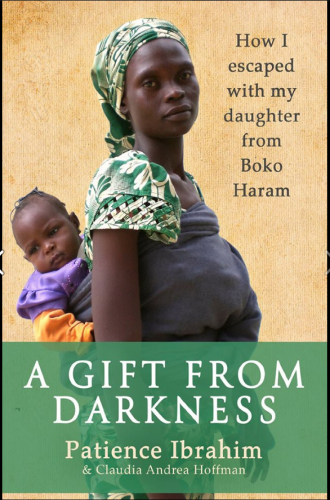 When Patience Ibrahim's husband is killed by Boko Haram, she feared that her life was over. 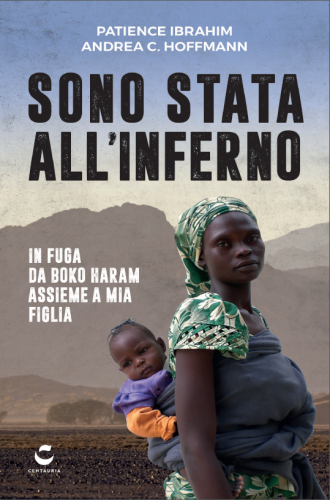 She had prayed every night for a baby to complete her family, and suddenly she found herself a nineteen-year-old widow, alone in the world facing the terror of the Islamists in Northern Nigeria. But when she fell in love again, a happy future seemed possible. Patience married once more, and was overjoyed to discover that she was pregnant. A few days later, everything fell apart. 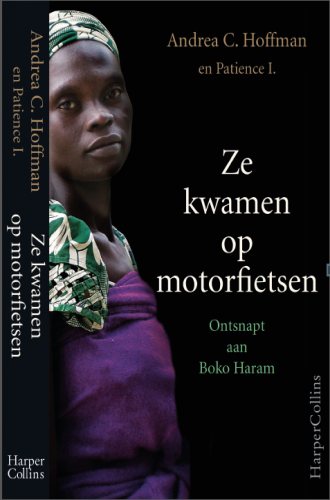 Men from Boko Haram arrived at her door, kidnapping the young girl. This is the story of what happened to Patience after she was captured: the beatings, the rapes, the unthinkable cruelties done to her and her fellow prisoners. So she struggled until, one day, she took her chance and escaped her guards and got luckily reunited with her husband – until Boko Haram came back and captured the two of them a second time. Will Patience be able to escape once more? 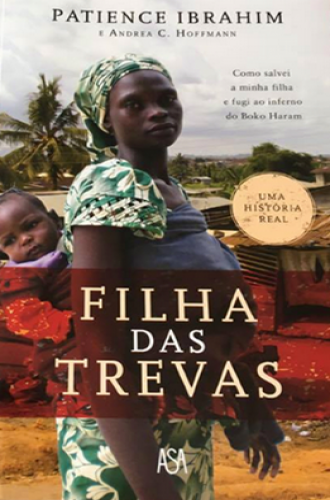 This is the incredible true story of her and her baby daughter's survival, against all the odds.